A self-managed superannuation fund (SMSF) is a tax effective way to build wealth for your future, however it’s vital that your SMSF is fully compliant with current taxation and superannuation laws. Non-compliance will reduce your taxation benefits, and nobody wants that! 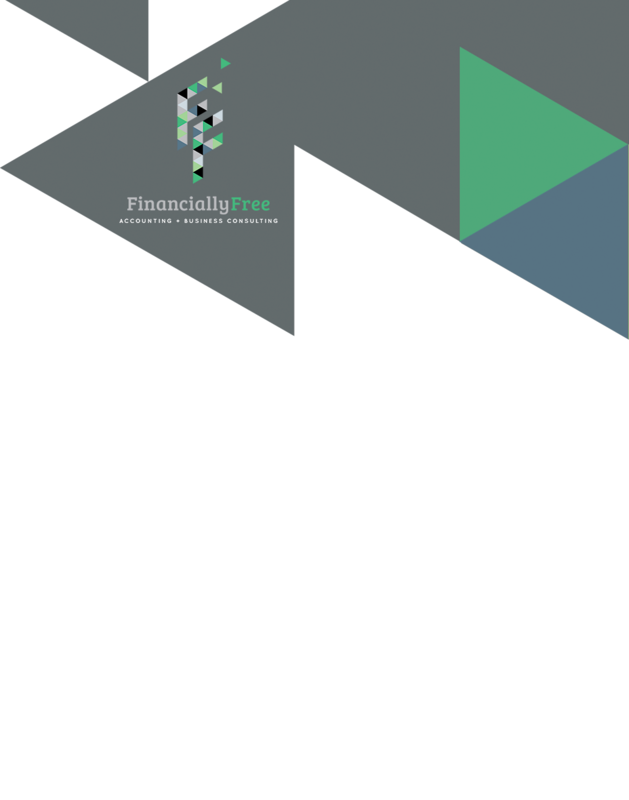 To ensure SMSF compliance, contact Financially Free Accounting & Business Consulting. We are experienced in SMSF administration in Geelong and will provide you with the advice you need to ensure your fund follows all the SMSF rules. We will talk with you then collate and prepare your documents, including financial accounts and taxation return for the fund. As well as being professional and reliable when it comes to SMSF administration, Financially Free Accounting & Business Consulting have the skills to offer business planning and advice as well as business reviews by our Geelong accountants. We’re eager to talk to you about your SMSF administration and compliance so contact us today.